Rihanna just inserted herself in the middle of the Middle East conflict by tweeting, "#FreePalestine," but 8 minutes later deleted it. It's unclear why Rihanna had the change of heart. The tweet was posted shortly after the Middle East proposed cease fire fell apart. 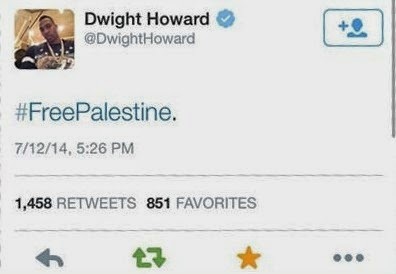 Rihanna's tweet comes 3 days after NBA star Dwight Howard tweeted the same thing ... just like Rihanna, Howard deleted the post. 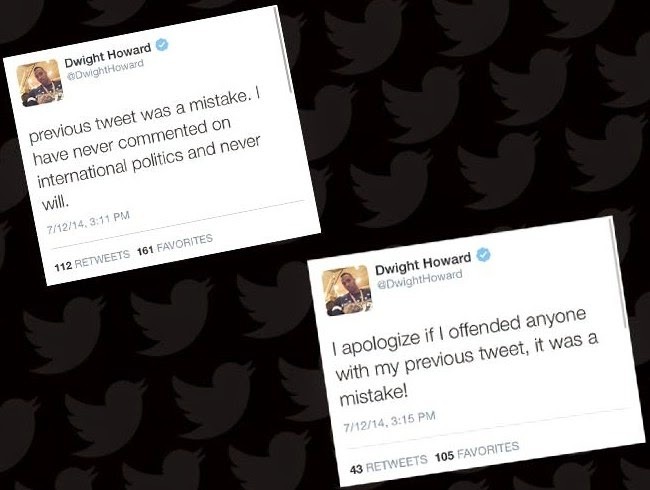 Howard later apologized for getting involved in international politics ... No such apology from Rihanna. So far no word from Rihanna's rep.